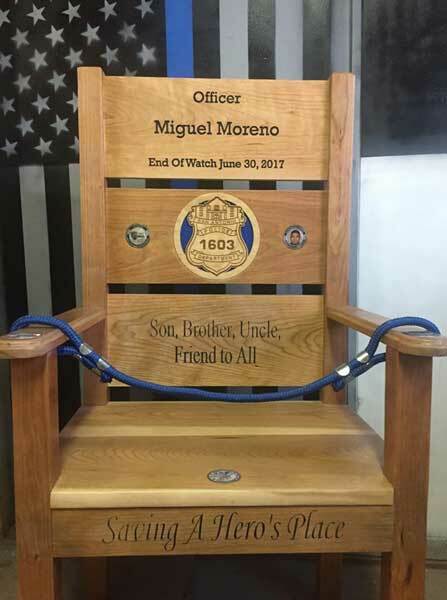 Police Officer Miguel Moreno was shot and killed as he and his partner attempted to contact two subjects. The officers observed the men near a car that appeared to have been broken into. 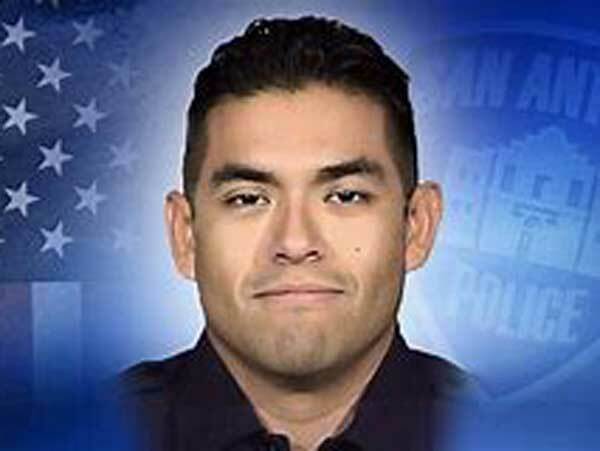 As they stopped to speak to the subjects one of the men immediately opened fire with a revolver, striking Officer Moreno in the head and his partner in the torso. Despite his wounds, Officer Moreno’s partner was able to pull him out of the line of fire and then returned fire, wounding the suspect. The man then committed suicide.